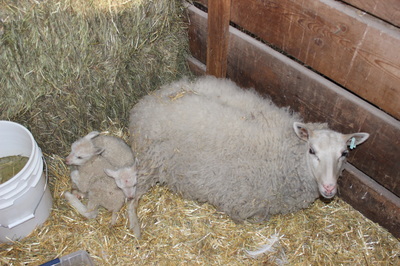 ​We have a small flock of six Finnsheep. 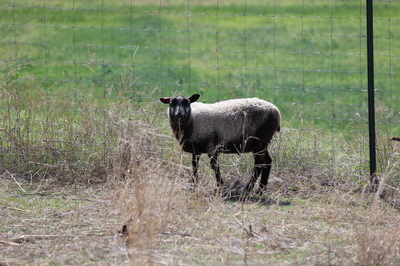 Six ewes and one ram. 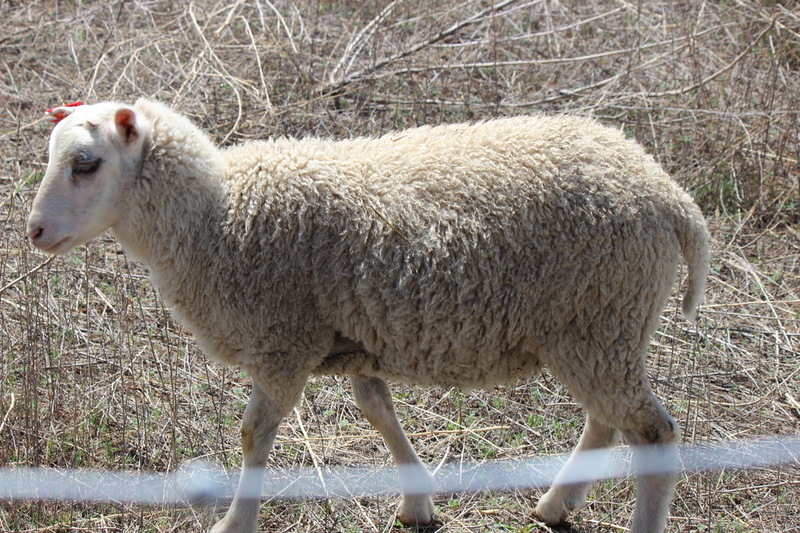 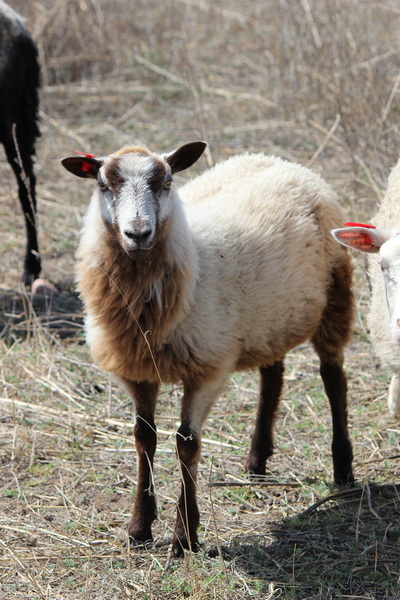 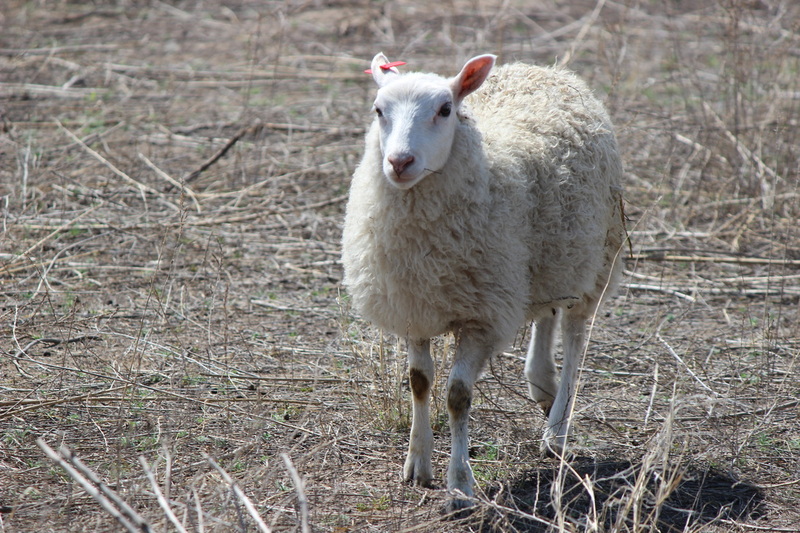 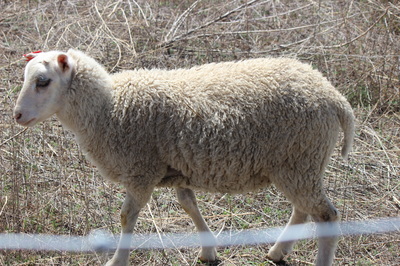 Finnsheep are a great dual purpose breed of sheep for both wool and meat. 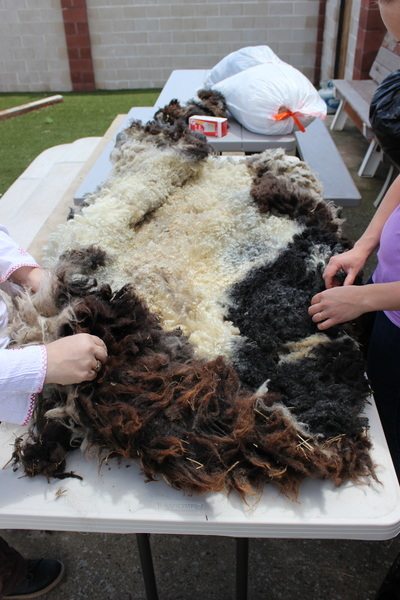 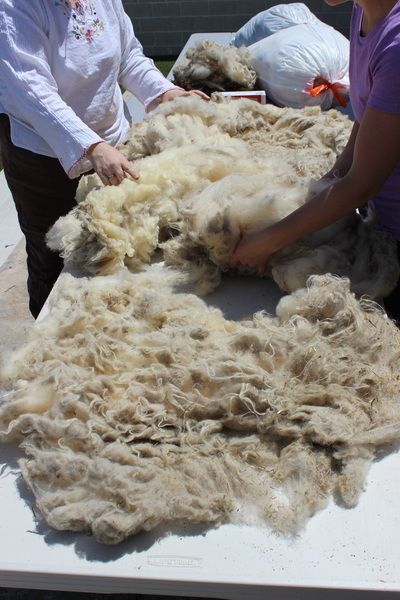 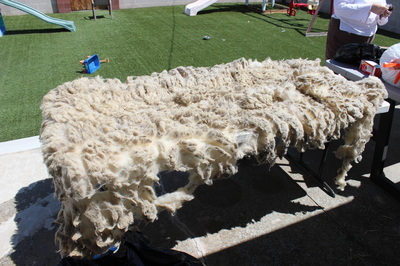 Their fleeces are highly praised by hand spinners and has a great luster and softness. 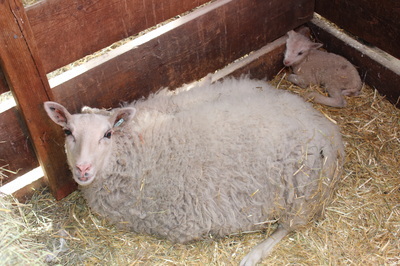 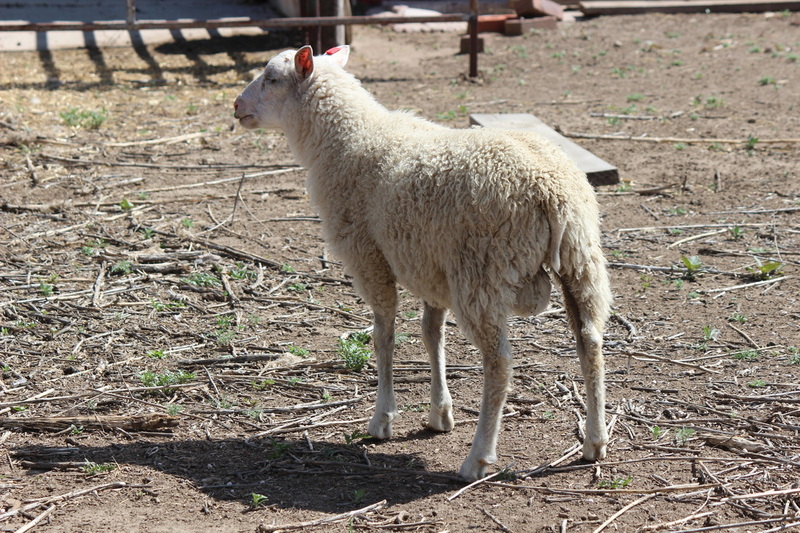 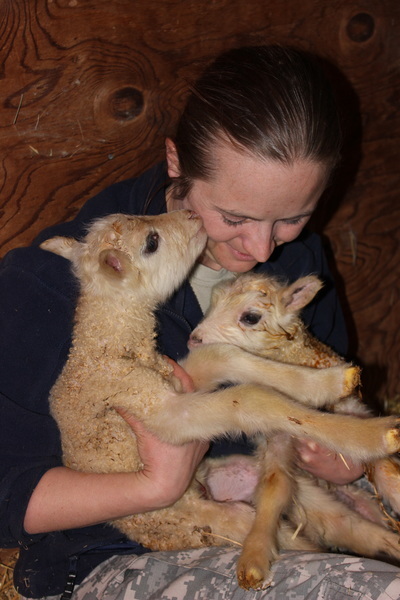 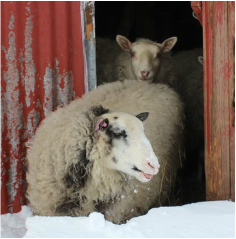 They are also highly prolific with it not being uncommon for an ewe to have multiple lambs and can lamb year-round. 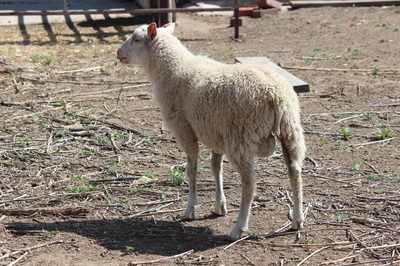 As a meat animal they produces lean succulent meat with a light delicate flavor. 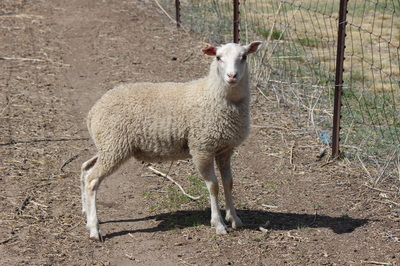 They are also naturally polled (hornless) although rams may develop small scurs and have short tails that don't require docking. We will offer fleece, lambs for breeding and meat lambs as available. 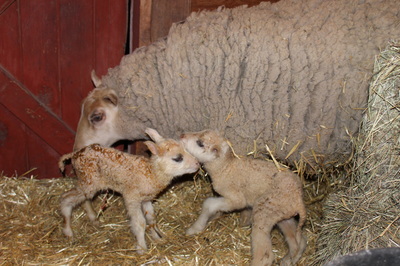 Lambs are due early Spring. Call us to reserve a breeding, pet or meat lamb today!